Don’t miss a chance to know Prague from a different sight. Visit concert of classical music performed by The Prague Radio Symphony Orchestra during the summer sunset sky. The concert will give you unforgettable enjoyment and the Letna Park will offer you incredible Prague views besides. 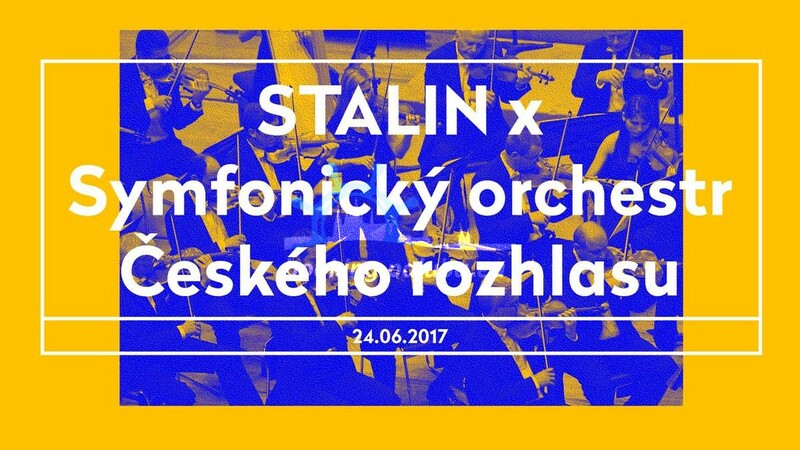 More than 50 members of the orchestra will perform pieces by Bedřich Smetana, Petr I. Tchaikovsky, Igor Stravinsky and Dmitri Shostakovich. The evening concert opens Hell’s Dance from Stravinsky Ballet Bird Fire. The atmosphere of the setting sun will be underlined by Smetana’s Symphonic Poem Vltava and with the coming of the summer night will be a part of Shostakovitch’s 9th Symphony, which was premiered in 1945 in anticipation of the massive victory of the Soviet Union over Nazi Germany. Deep tones of human unfulfilled expectations in the Soviet Union will lighten the Flower Waltz from the Nutcracker ballet and Intermezzo from the opera Red Mary (composed and conducted by Jan Kučera). The open air concert with the summer atmosphere will close ceremoniously the Tchaikovsky Slavonic March. The event will take place close a pendulum (the Prague Metronome) on Saturday June 24 at 7:30 pm. The Prague Metronome is the giant, kinetic sculpture (semi-functional metronome) of Vratislav Novák, installed in 1991 at the site of the former Stalin monument. The Prague Metronome on Letna Park you can admire also from 1-hour long Prague River Cruise – CITY TOUR.